The bands recent projects seen them raise a whopping £17,000 donated to “Cancer Research UK” from their show at the Glasgow Carling Academy in December 2007 as well as filming and producing a music video for worldwide distribution to help promote a charity single release with a double a-side featuring Love Will Tear Us Apart ala Stone Roses style. 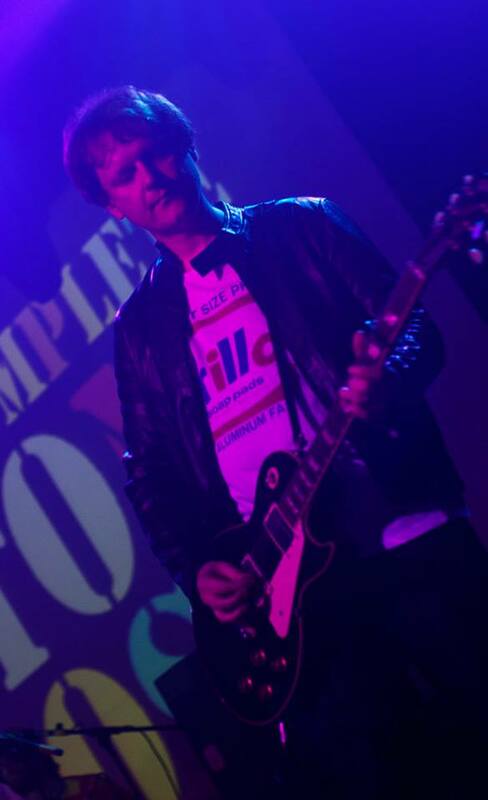 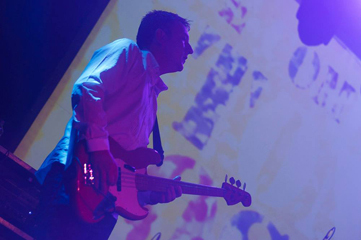 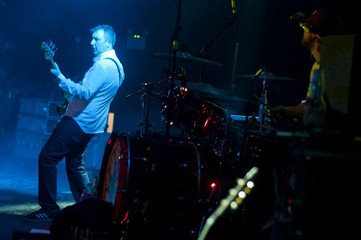 Peter Hook of New Order joined the band on the night to perform the aforementioned tune Love Will Tear Us Apart. 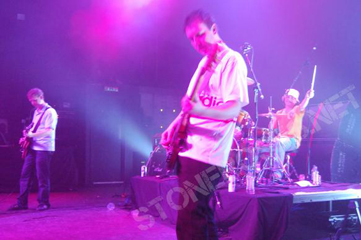 The Complete Stone Roses released a DVD from their gig at the Carling Academy featuring Peter Hook (bassist from New Order). 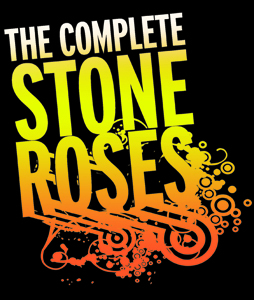 The Completes sold out the iconic venue two nights back to back. 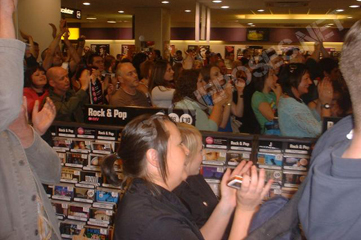 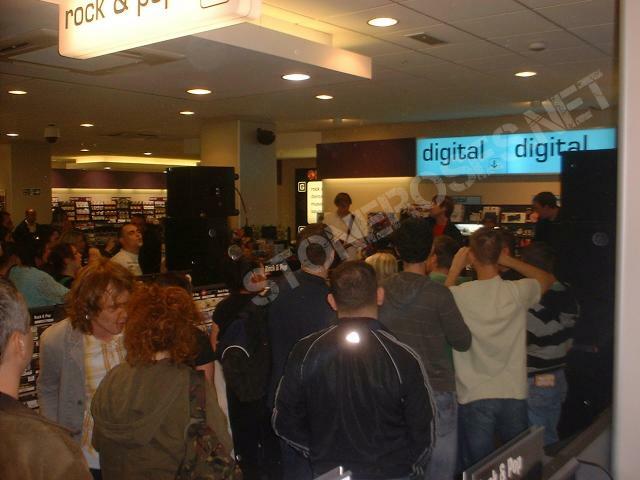 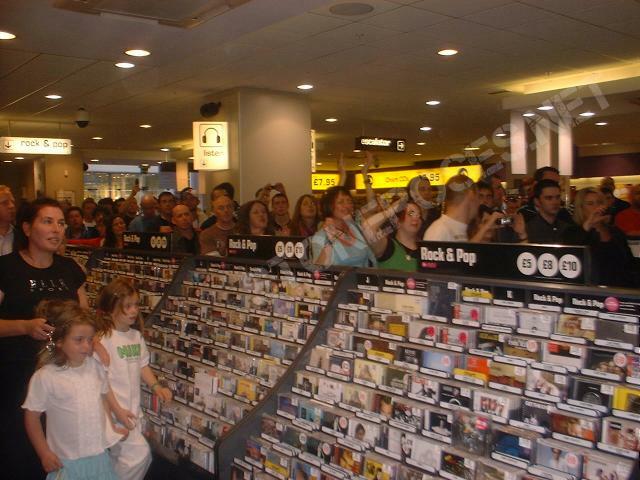 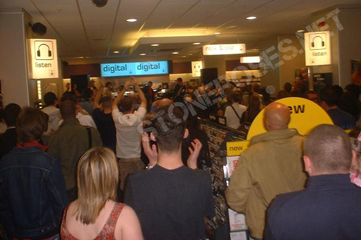 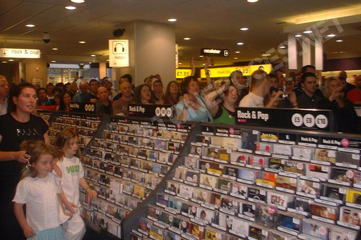 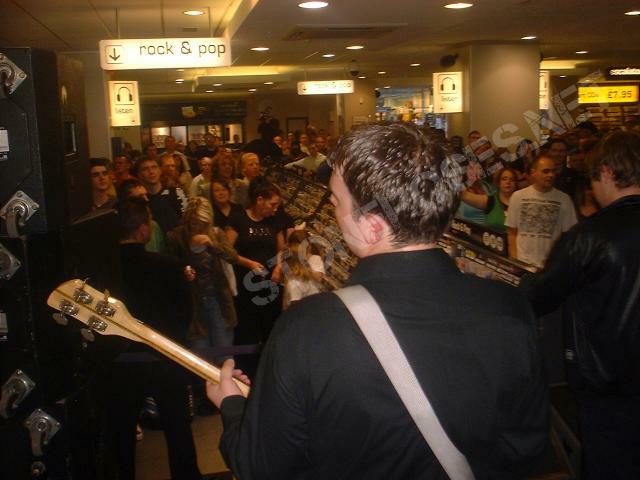 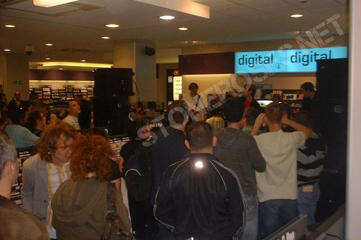 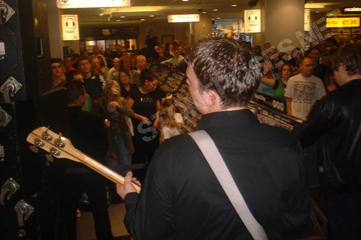 Browse the pics from HMV of the DVD release. 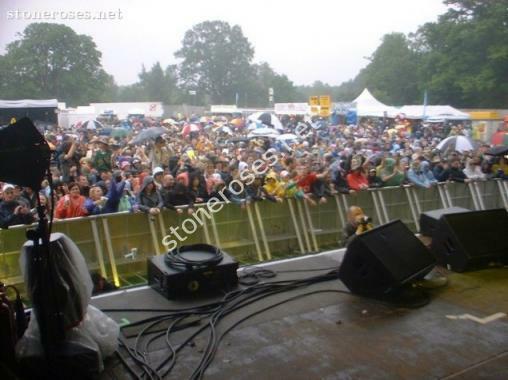 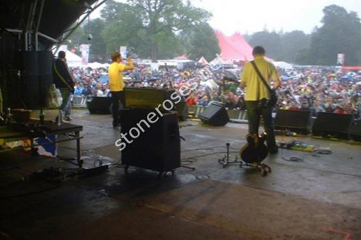 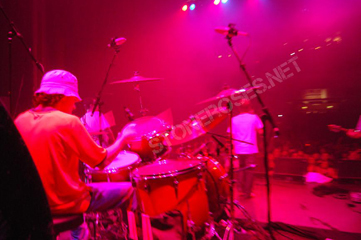 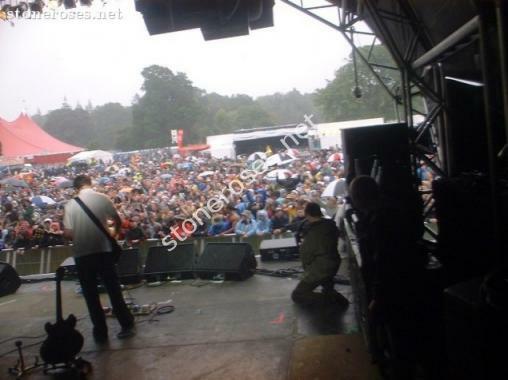 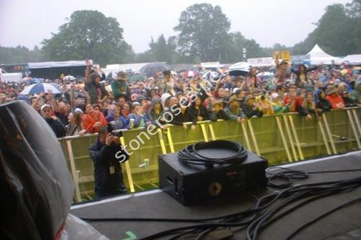 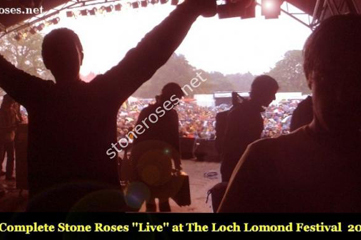 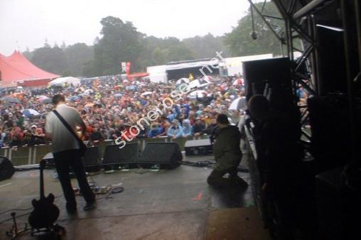 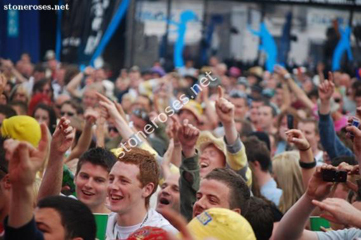 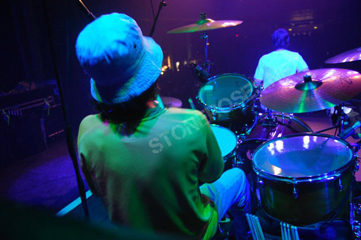 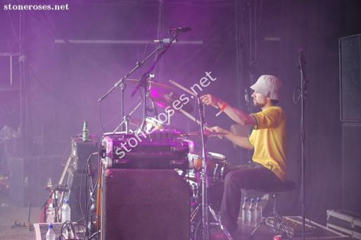 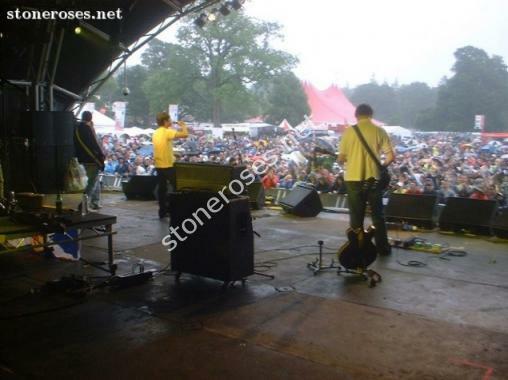 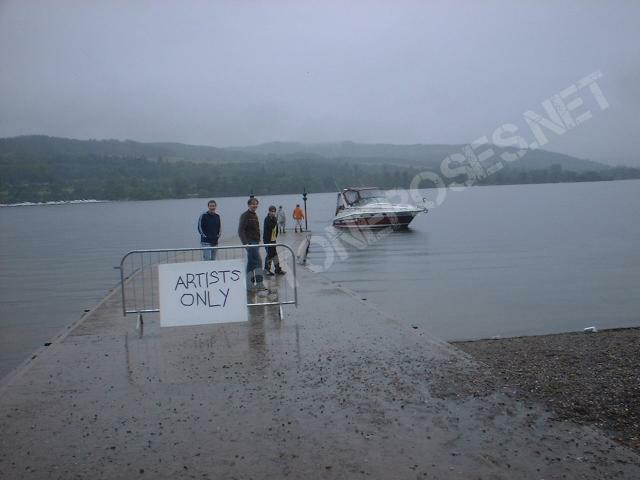 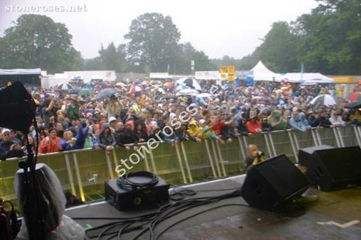 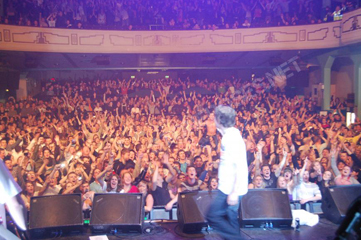 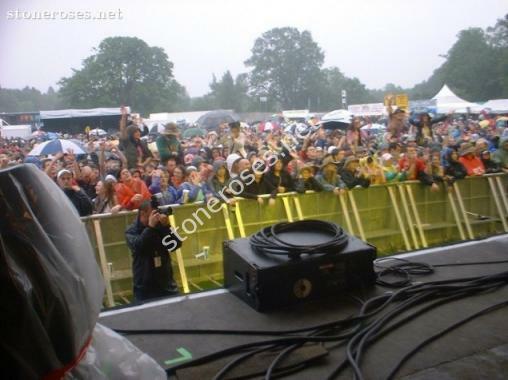 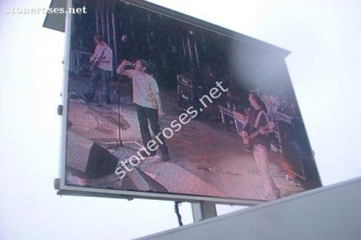 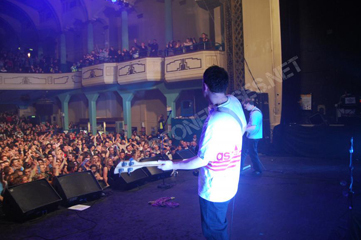 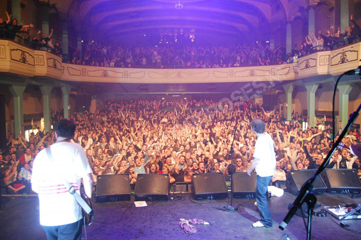 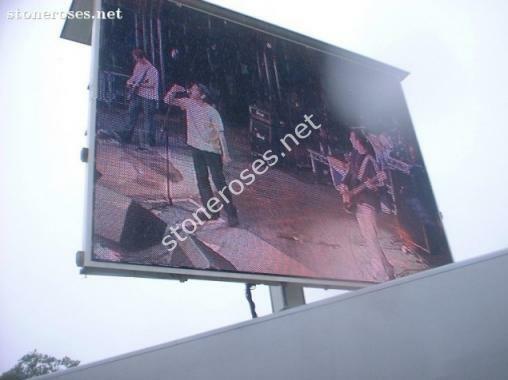 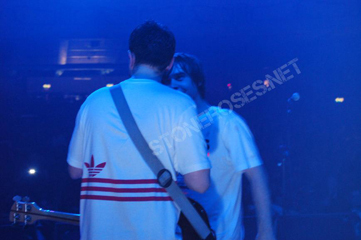 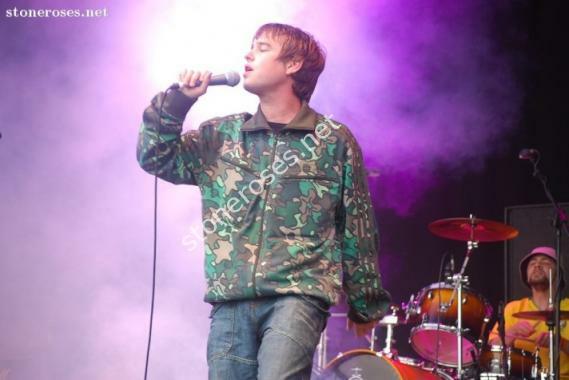 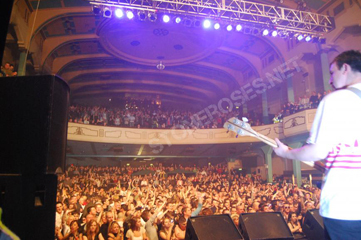 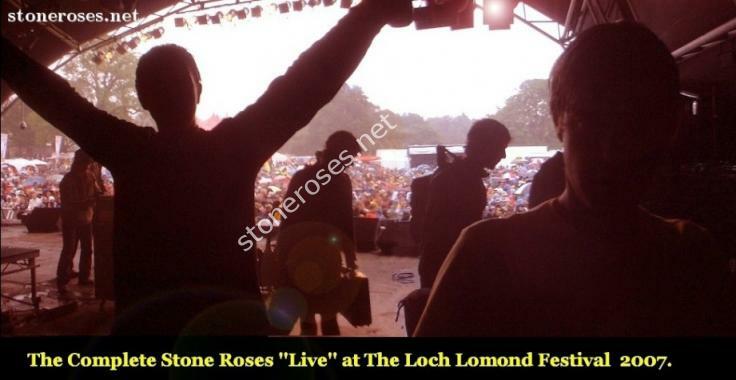 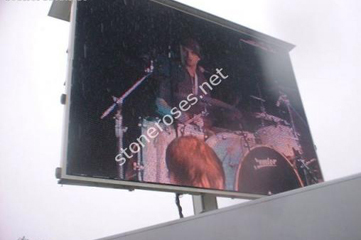 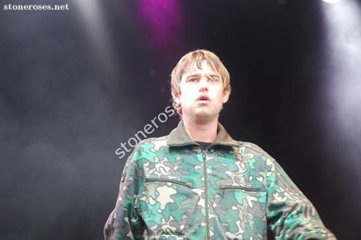 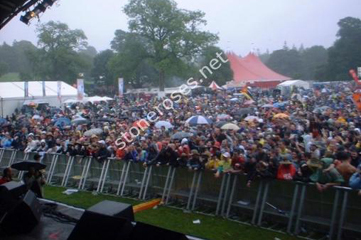 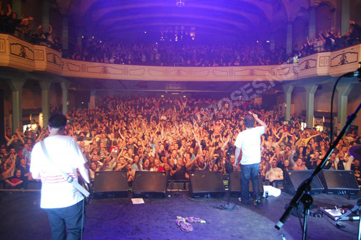 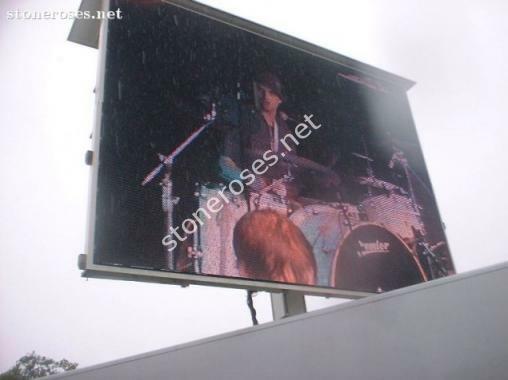 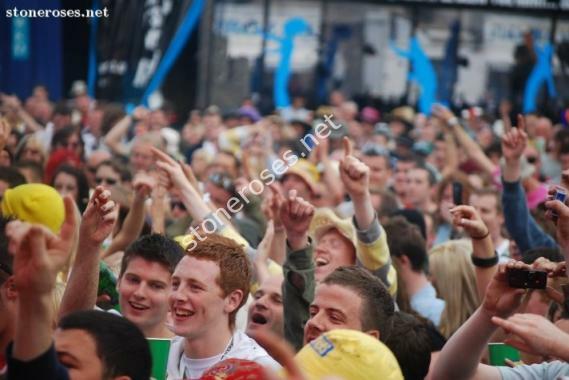 The Complete Stone Roses welcomed in the new 2007 year in front of tens of thousands of fans in Edinburgh. 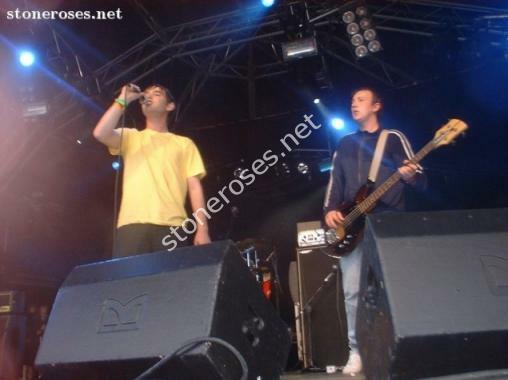 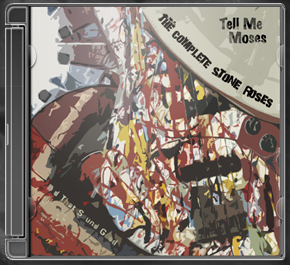 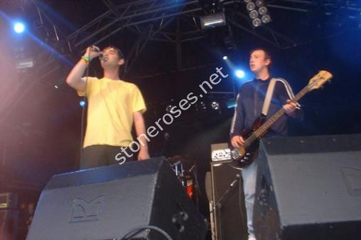 The bands own composition song titled Tell Me Moses which was written using ONLY the titles of The Stone Roses catalogue. 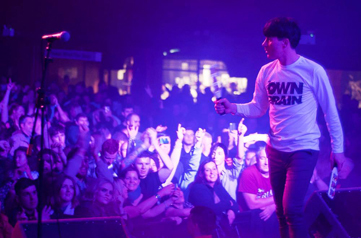 Top tune! 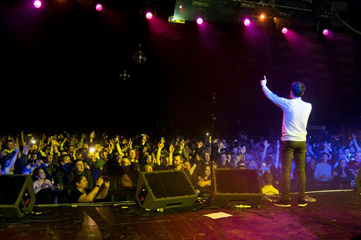 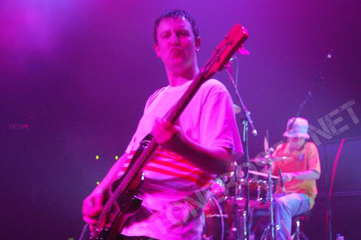 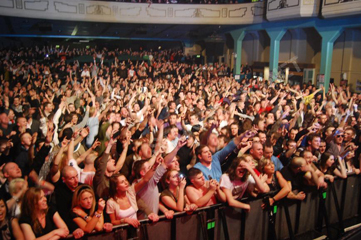 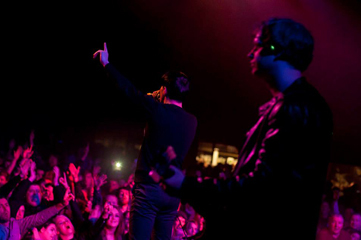 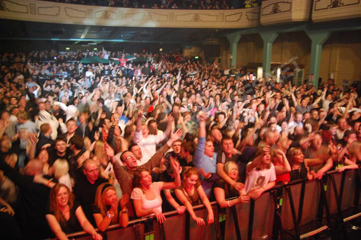 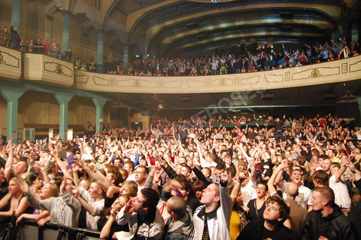 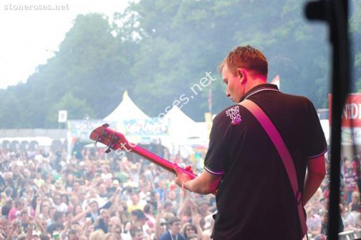 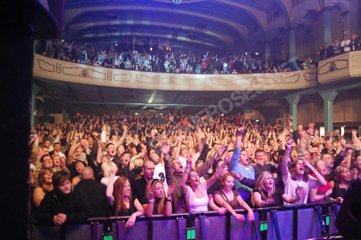 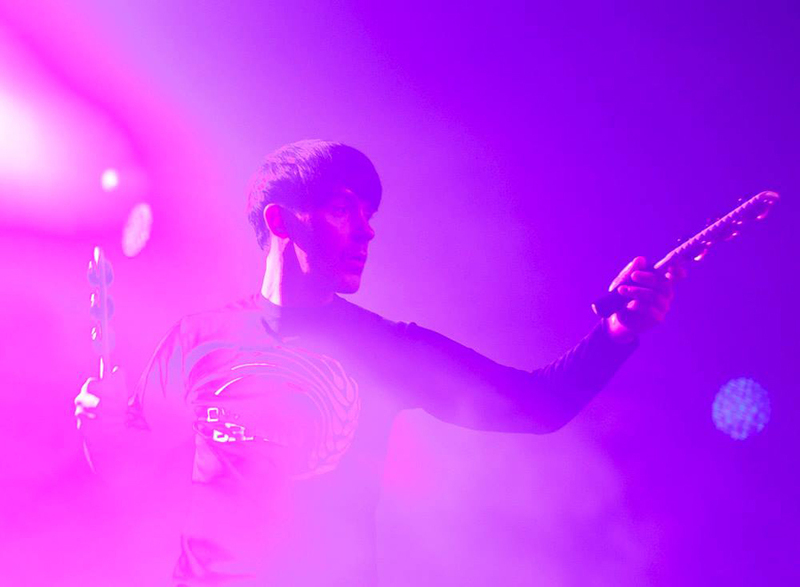 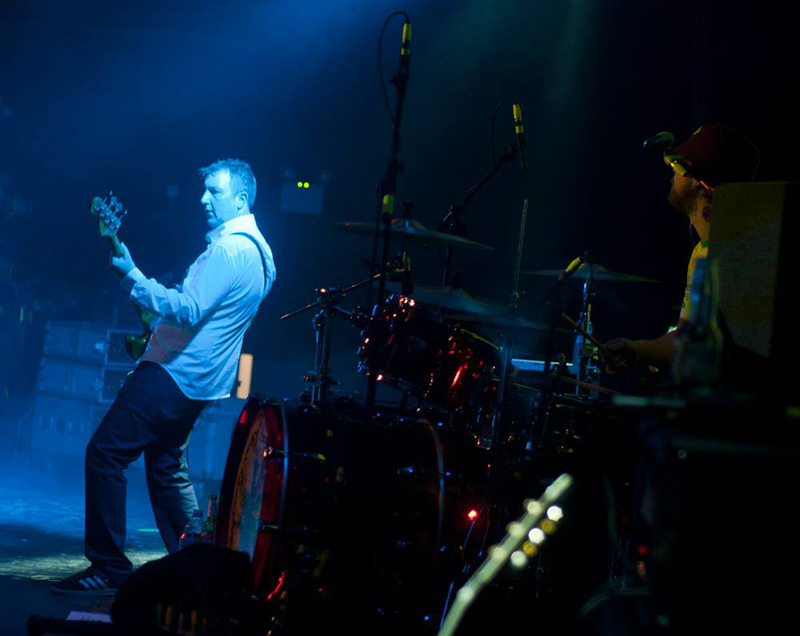 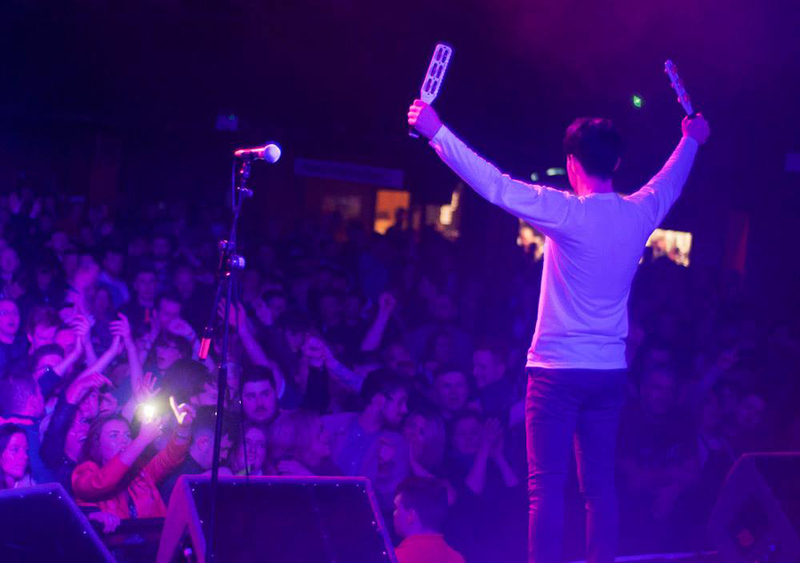 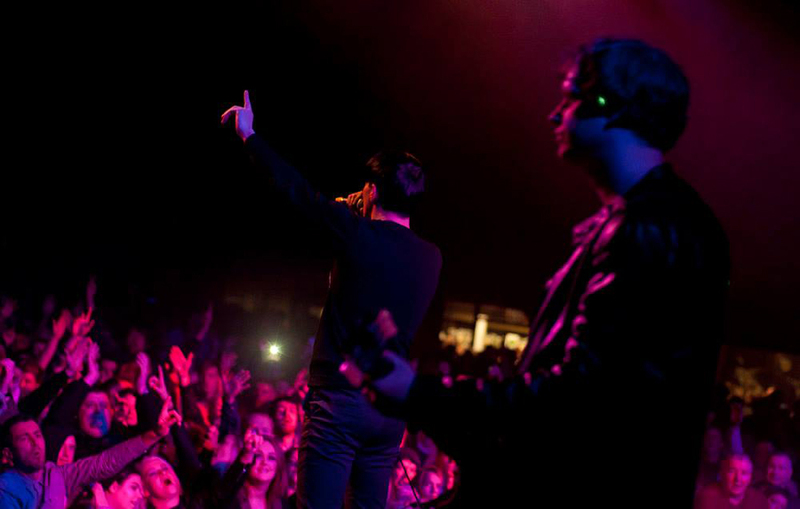 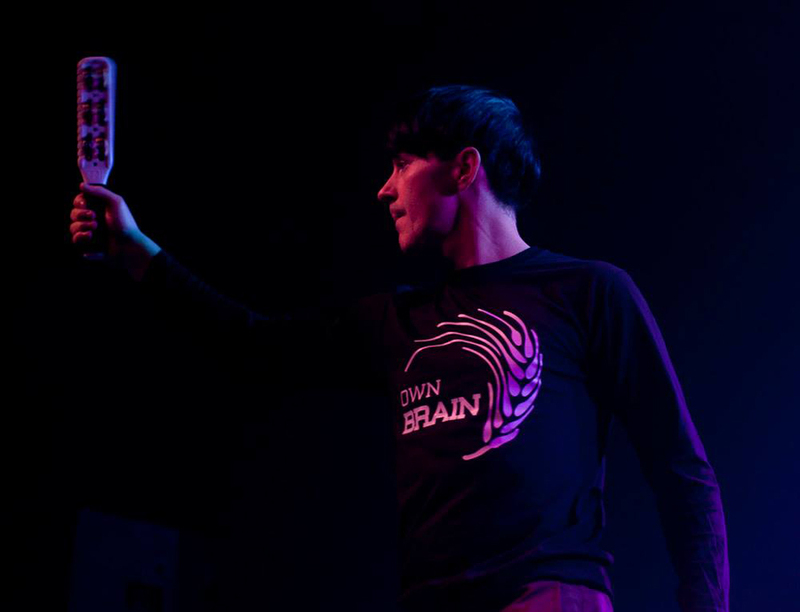 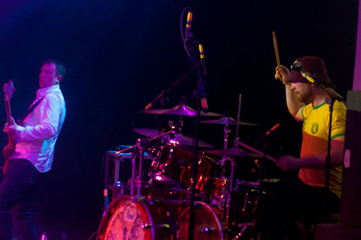 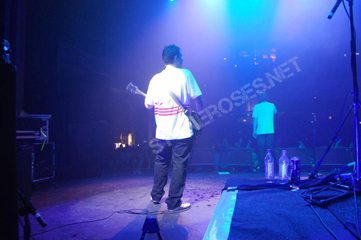 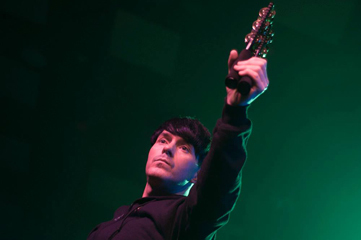 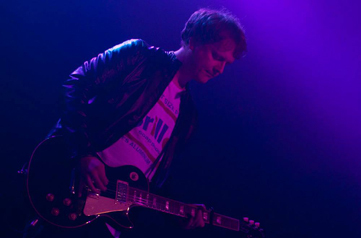 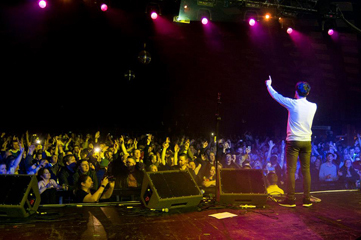 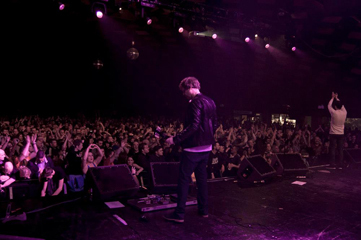 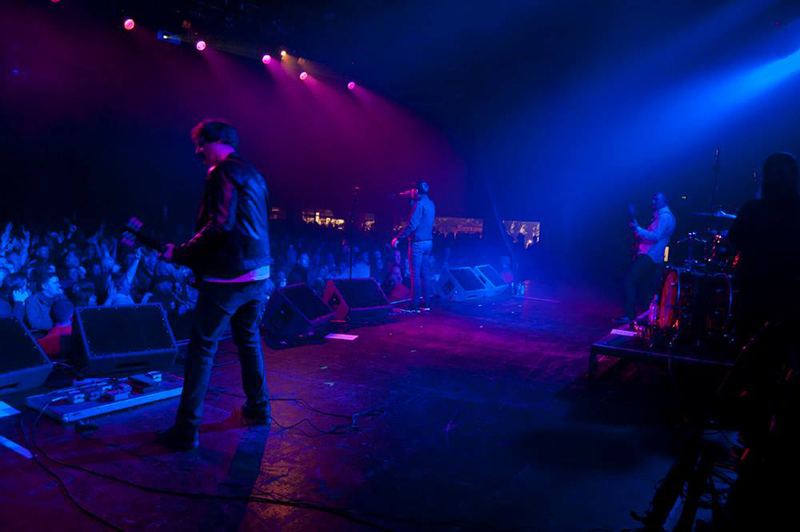 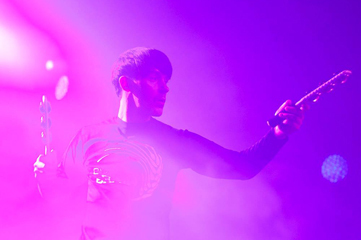 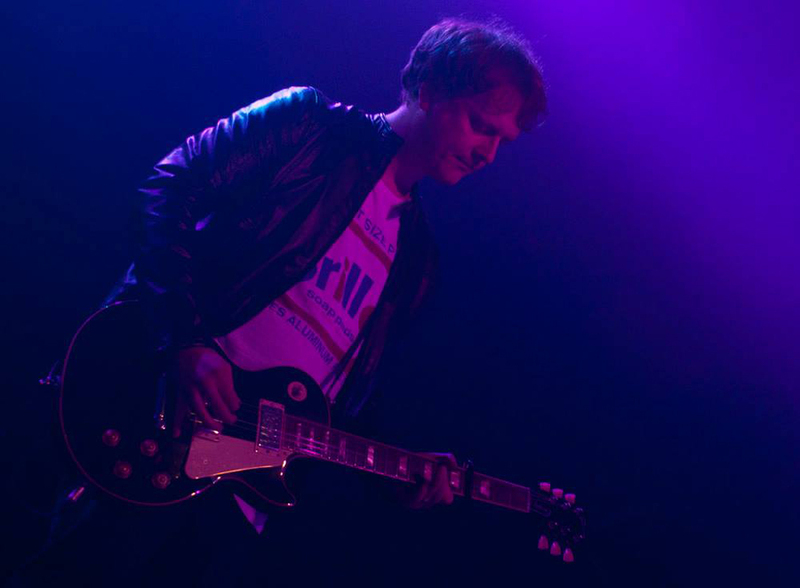 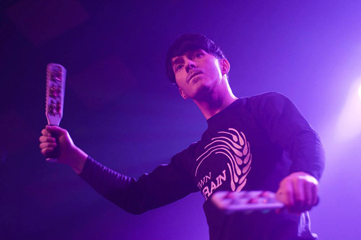 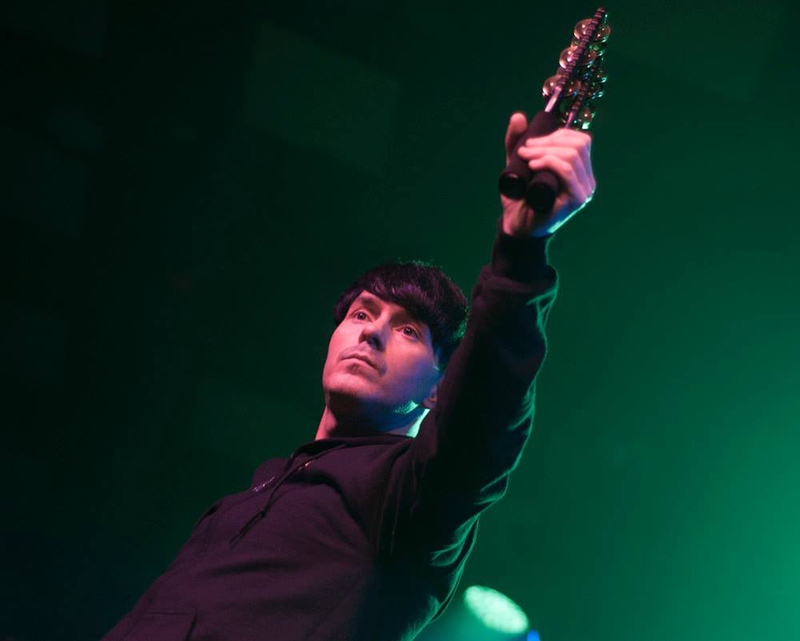 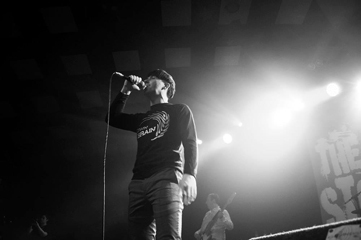 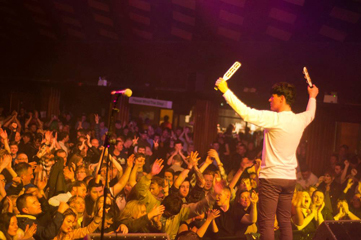 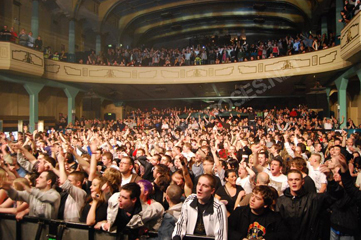 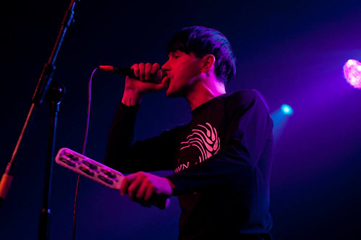 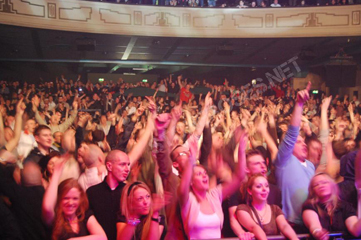 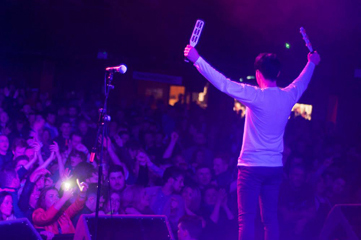 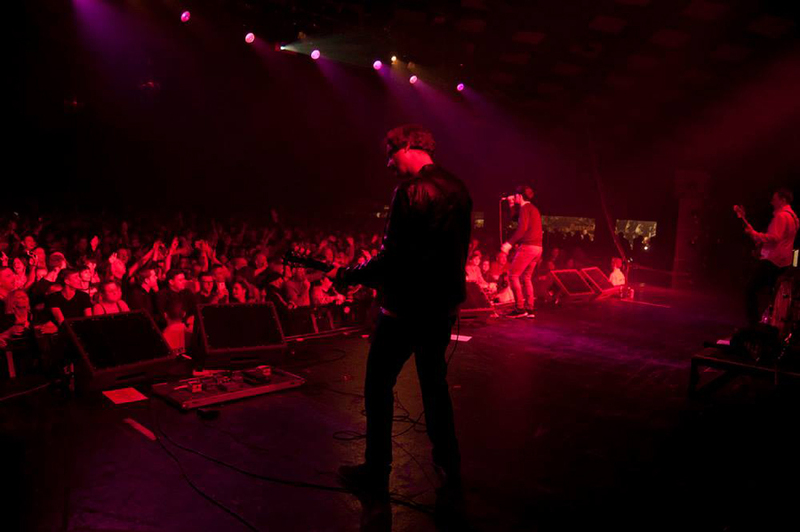 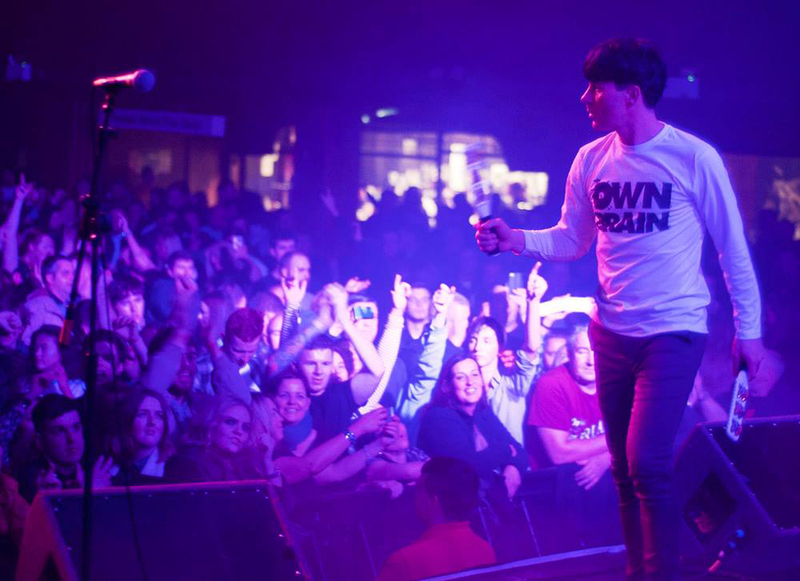 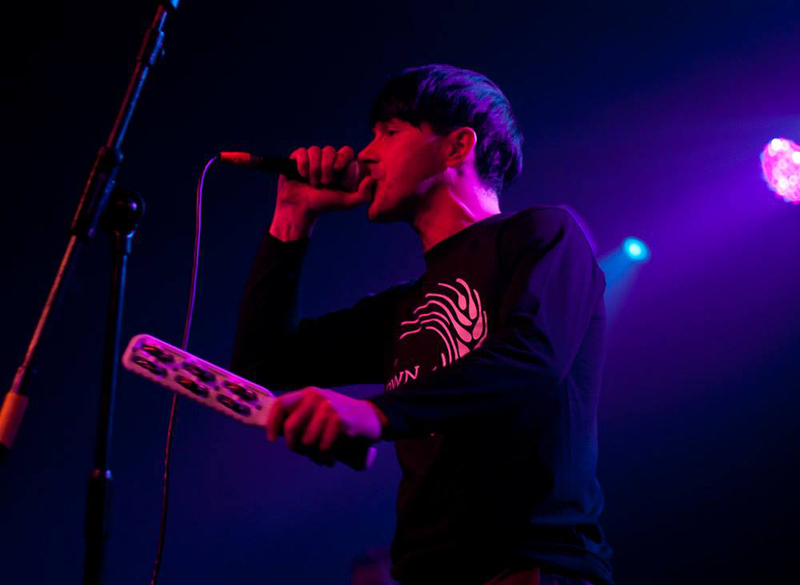 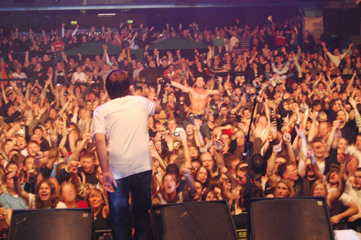 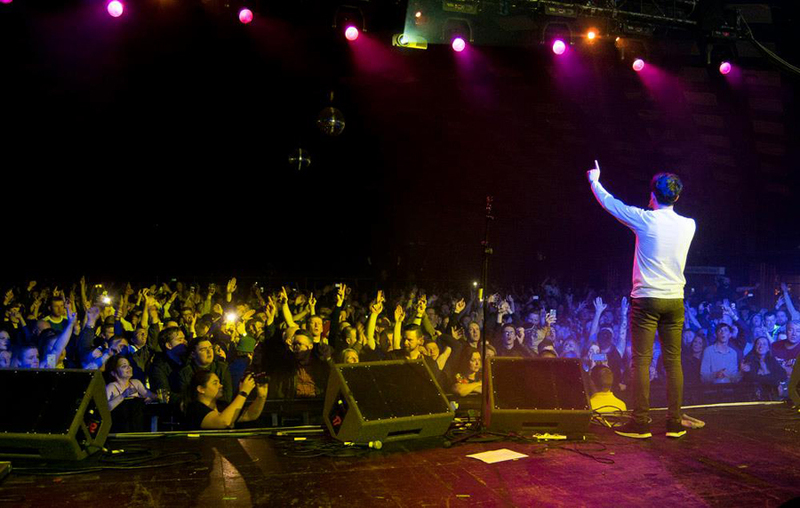 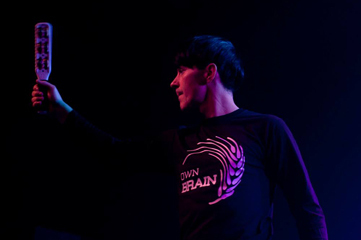 One of the bands most recent successes was playing to a sold out crowd at Glasgow’s Barrowland Ballroom. 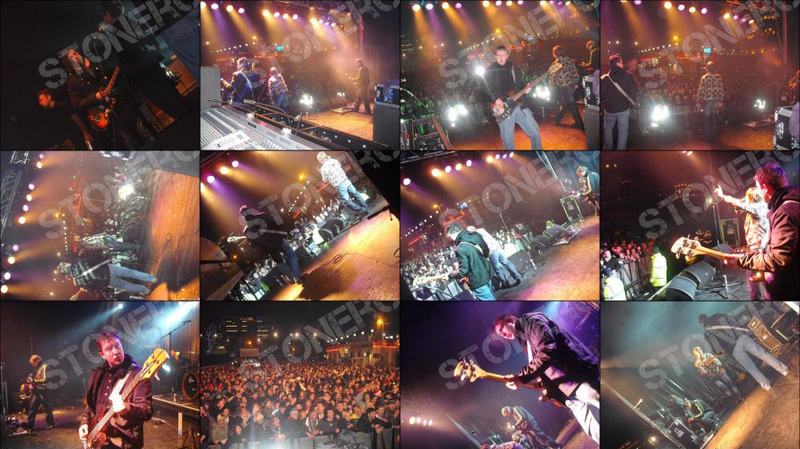 Almost 2,000 fans witnessed an amazing performance from the band. 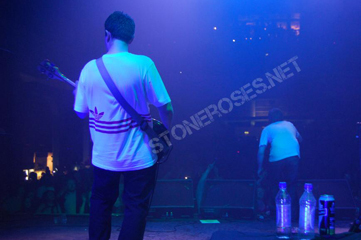 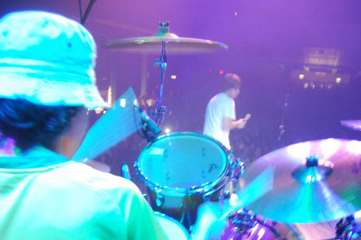 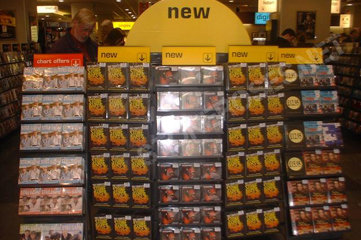 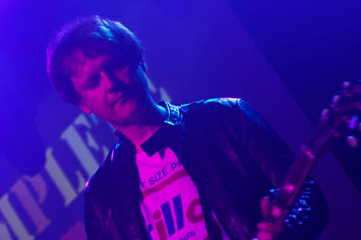 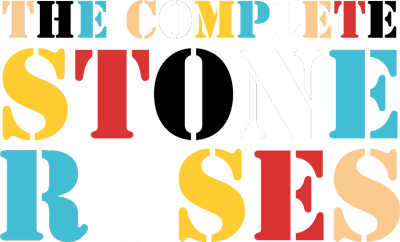 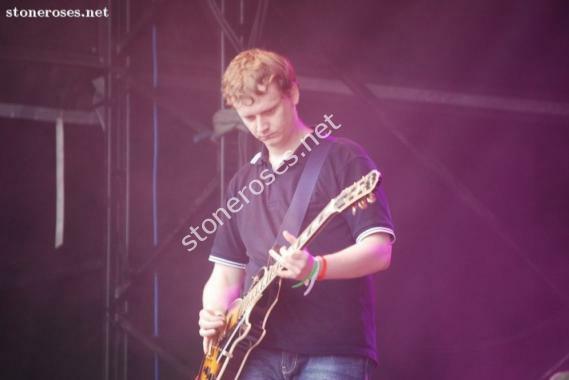 Learn more about The Complete Stone Roses?